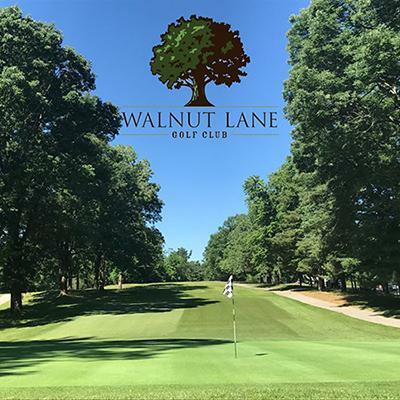 Walnut Lane Golf Club is the perfect place to host your next Golf Outing or Event. Want to improve your game and equipment?!?!? Get custom fit for ultimate performance today! ***PLAYER ADVISORY: The winter season often brings Frost Delays. During a frost delay, no play is allowed until the frost is lifted. If you have an early morning tee time, please call the pro shop (215-482-3370) to check the condition of the course as delays can last a few hours depending on severity. Thank you for your cooperation. 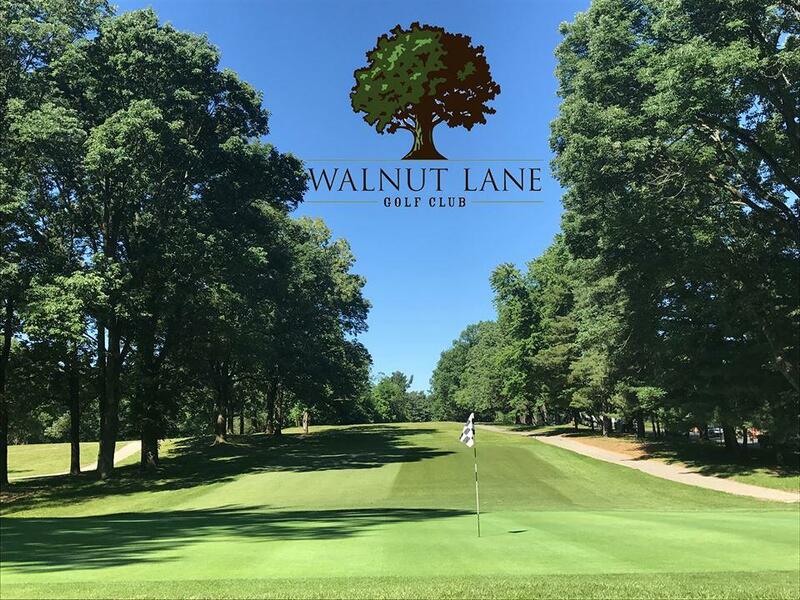 Walnut Lane is excited to announce the opening of the 2019 season and the release of the 2019 Membership Rates. Our course offers a membership that is suitable for all player levels.